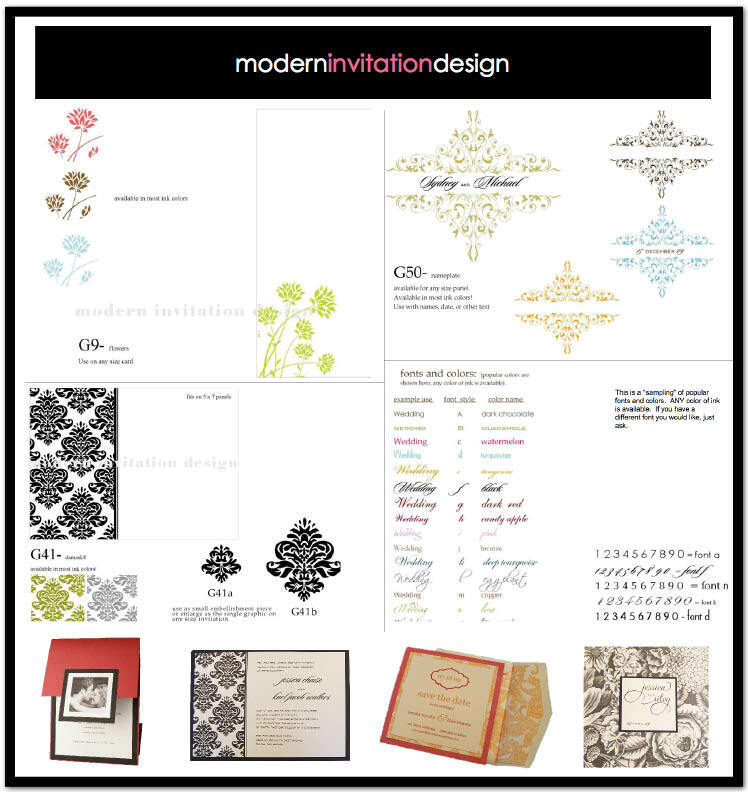 There are so many things we love about Modern Invitation Design! 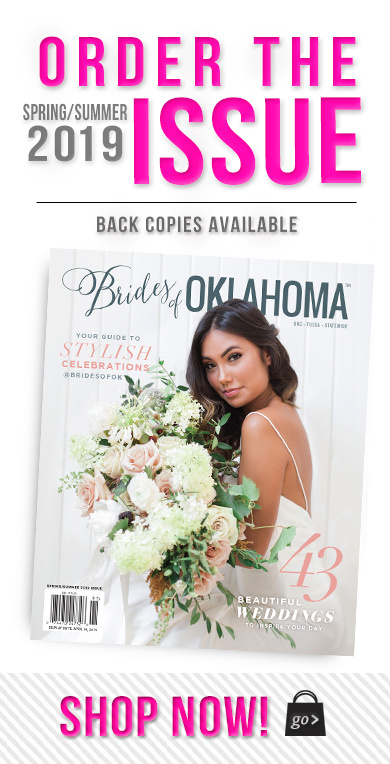 It’s a local company based here in Oklahoma that serves brides nationally. 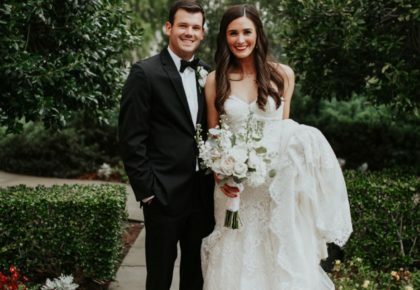 The company has a great online gallery of modern wedding invitations and the option to customize your wedding invitation to fit your style. Thanks to designer Susie Fransen, you can build the invitation of your dreams! You’ll find tons of inspiration on the graphics page where you can choose from a variety of designs and even pick the font to match your personality! 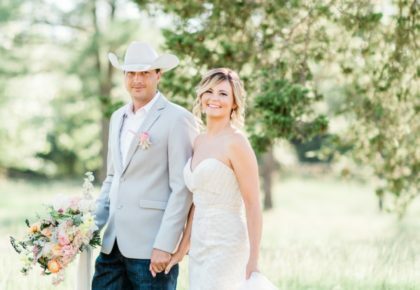 You can start from scratch, pick a pre-made design you like, or alter a design to create the perfect wedding invite! 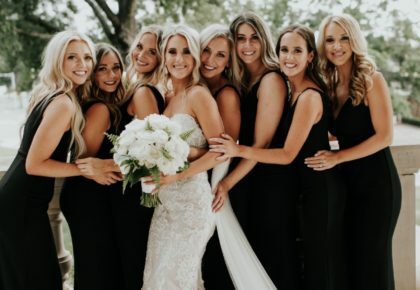 In addition to wedding invitations, you can also find programs, menus and so much more — check it out!